Congratulation to Ms. Hilary Norrid for being selected as one of Dyer County High School’s Teachers of the Year. Ms. Hilary received her Bachelor's degree in English from the University of Tennessee at Martin in 2008 and her Masters' degree in Secondary Education in 2011. This is her seventh year teaching for Dyer County Schools. She taught English/ Language Arts at Three Oaks Middle School for four years before transferring to the high school. She currently teaches English II and III for DCHS. Ms. Hilary is also the faculty advisor for the DCHS KEY Club, overseeing multiple service projects each year. She works in the high school’s tutoring program several mornings per week. 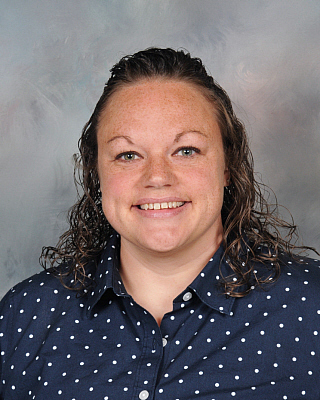 In addition to being a member of Dyer County School System’s Teacher Leader Academy, she was also named Dyer County’s Middle School Teacher of the year in 2016. When not at school, she enjoys spending time with her family, especially her niece and three nephews.